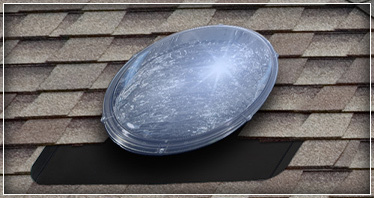 Add clean natural light to any room in your house while also enhancing the appearance of your roofline with our low-profile Skylight Tubes. 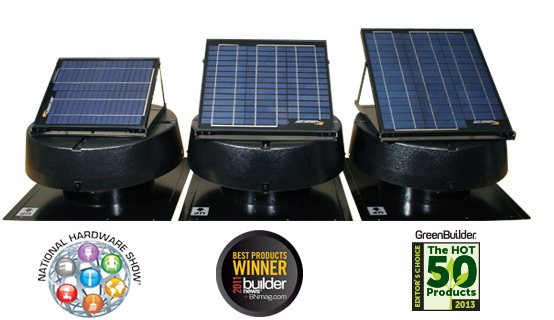 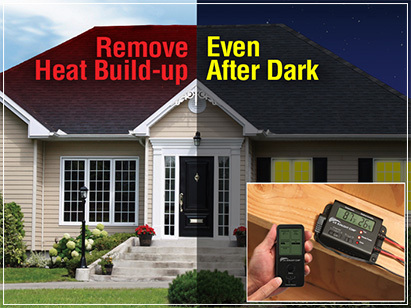 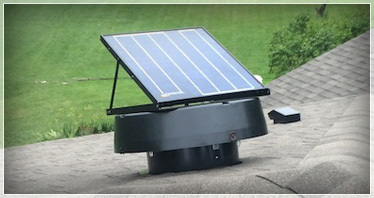 A full line of product accessories, including the Solar Controller which allows for after-dark operation of our roof and gable-mounted Solar Attic Fans. 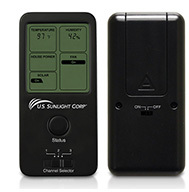 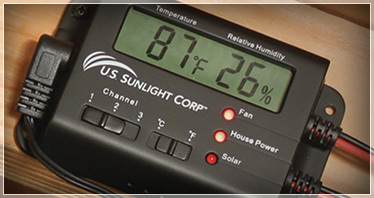 The addition of the Solar Controller with Dual Mode Technology will enable your Solar Powered Attic Fan to run after sunset or when there is no light available from the sun.